If you were looking to buy a high quality case for your iPhone 8 or iPhone 8 Plus without having to spend a lot of money, then today’s your lucky day. Grab an Anker Karapax Case for Your iPhone 8 or iPhone 8 Plus for as Little as $7.99 Apiece. 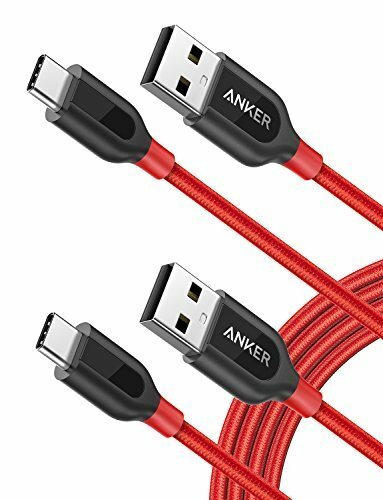 Usually, we associate the Anker brand with portable batteries and wall chargers. Little do people know that they make cases for smartphones as well, and darn good ones. Today, you have a great chance to pick one of those cases for either an iPhone 8 or iPhone 8 Plus. While these cases might not be fancy or anything, but they offer the key thing you seek – protection. 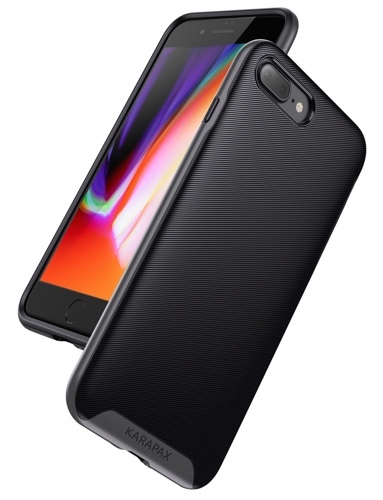 If you seek nothing more than simplicity alongside protection, then the Karapax Touch case is for you. 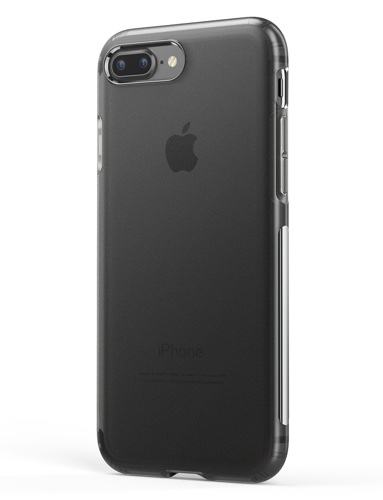 It’s a perfect fit for both the iPhone 8 and iPhone 7, and ensures a firm grip without adding bulk. And in case you’re wondering: yes, this case is wireless charging friendly. Use the code KRPX1010 to grab your discount. 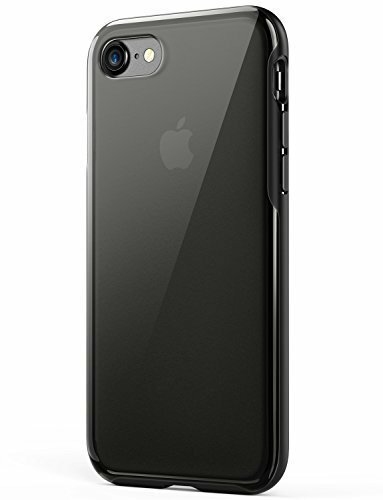 It’s the same case as the one above except that it fits the larger iPhone – the iPhone 8 Plus. It offers the same features and protection but on a larger scale. Yes, it features the same wireless charging friendliness too. So you’re all about style and rugged protection, right? Then look no further the Breeze case for the iPhone 8 Plus. It features extremely rugged, military grade protection, while maintaining the integrity of the iPhone 8 Plus. What more can you ask for? This great deal from yesterday is still alive. It’s a plain and simple USB-C to USB-A 2.0 cable that’s perfect for charging your newer devices. Grab this one while you can. It’s a great deal.